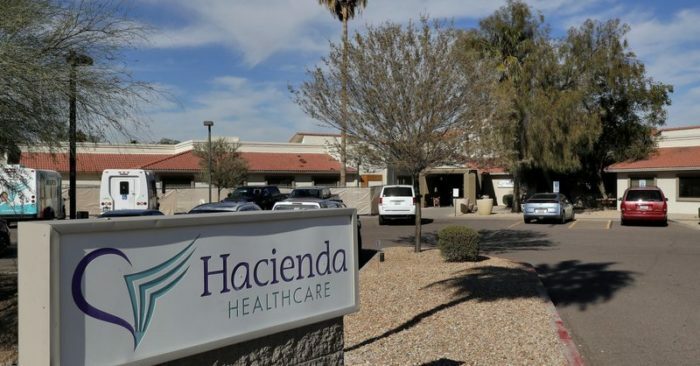 Arizona may boost state oversight of long-term care facilities like the one in Phoenix where an incapacitated woman was raped and later gave birth, reversing a decision more than 20 years ago to drop state regulation. 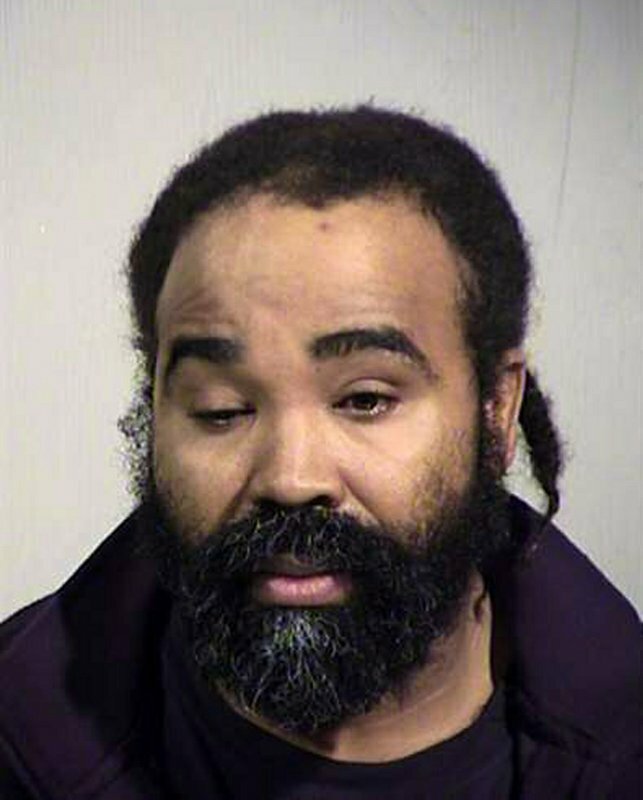 Arizona in the 1990s created an exemption from state regulation for intermediate care facilities for individuals with developmental disabilities, leaving the oversight to the federal Centers for Medicare and Medicaid Services, which funds long-term care. State inspectors still visit the facilities about once a year under a contract with the federal government but can only enforce federal regulations in coordination with the agency’s regional office in San Francisco.